The Little Blue Penguin is one quite small compared to other species. In fact, it is due to this small size that it is also referred to as the Fairy Penguin. It is the smallest of all the penguins in the world. It can weigh up to 3 pounds and it would be taller than 13 inches. 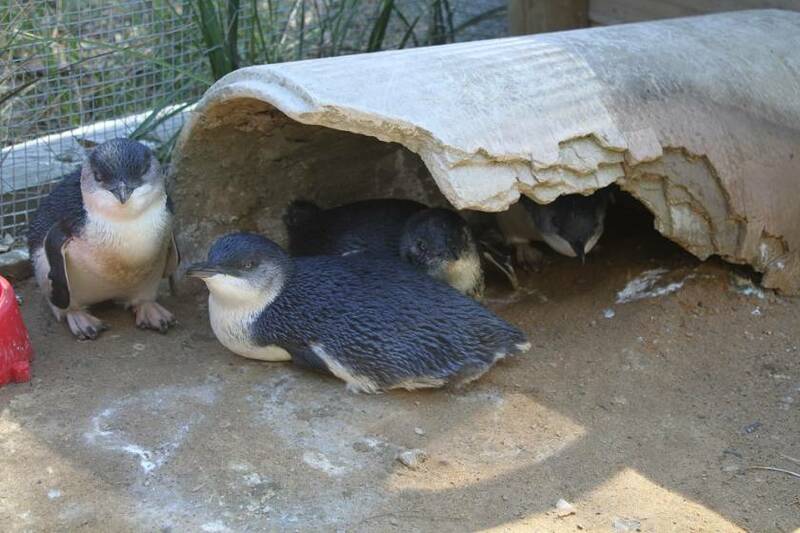 They have a deep blue coloring to them which is why they have been named the Little Blue Penguin. This blue color is on top of their head and all down their back side. The front is white. their head and all down their back side. The front is white. 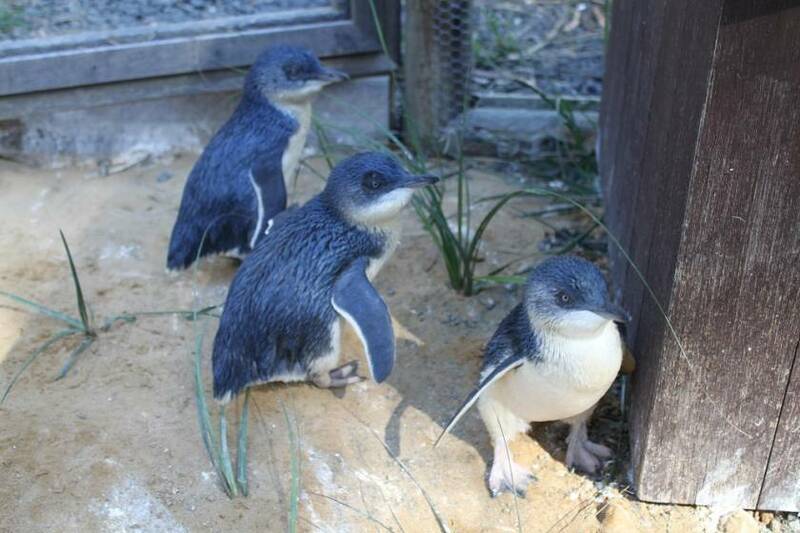 The majority of Little Blue Penguins are found in Australia. Other places they have made their home include New Zealand and Chile. A small number of them have been identified around Tasmania as well. The colonies are well defined for the Little Blue Penguin. They will live in it almost all year long. Each mating pair has a burrow that they maintain. They will return to the same nesting area year after year. They are highly social with each other in the colony as well. Since these penguins are so small, they don’t need very much food on a daily basis. They consume very small fish, krill, and squid. They are also known to dive in shallow waters and to consume what they find there. They tend to be inshore hunters as long as there is enough of a food supply for them to do so. 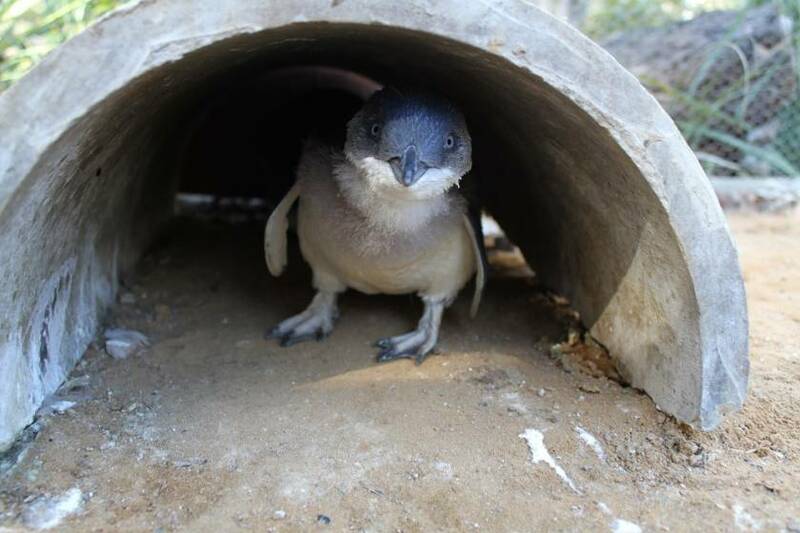 Yes, they are able to deep 20 m.
At about three years of age, the Little Blue Penguin is ready to mate. They will choose one mate and remain with them for the rest of their lives. There are some reports though of finding a new mate if a partner dies. The mating process takes place around June of each year. There are complex rituals that the males go through in order to get the females interested in the act. Generally, the females will lay two eggs. They must be incubated for a period of five weeks before they hatch. It is possible for the females to lay more eggs up through August of the same year. This is why the young are forced to leave their parents when they are from 57 to 80 days old.